Every process, every work is being digitized to make it easier to perform by cutting age-old practices. However, one of them is here to stay for a long time – signing documents i.e for bank purposes, realestate purposes, etc – they don’t appear to be making a transition to a different way of authorization. The process of signing documents is very inefficient, as they have to be printed first then presented to the customer; the customer may submit it later, may take few days to collect it firsthand or may even be living very far-off that he/she will have to travel a long distance. 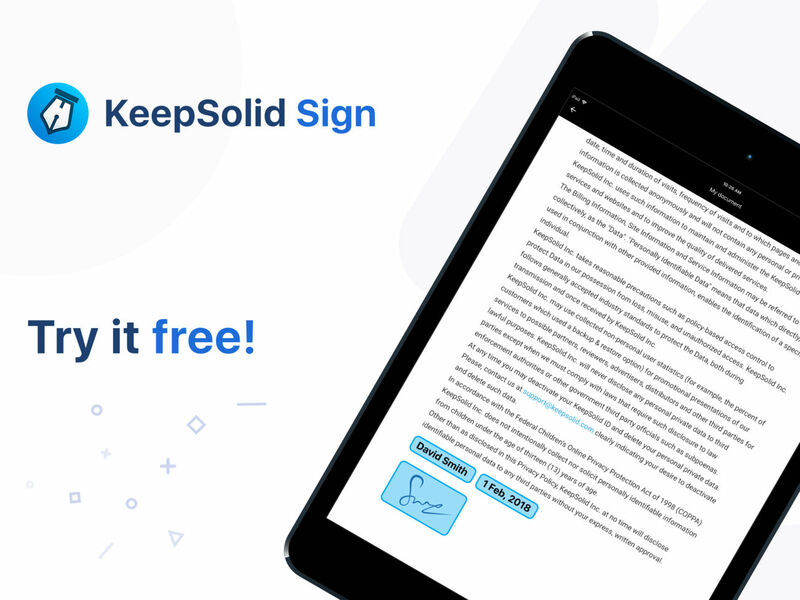 To solve this problem and to make the process much more efficient, KeepSolid Sign has created a service that allows users to sign documents right on their computer. The service is available on Android, iOS, macOS, Windows, and even on the web. The users will be able to sign documents digitally quickly by using a saved image of their signature. 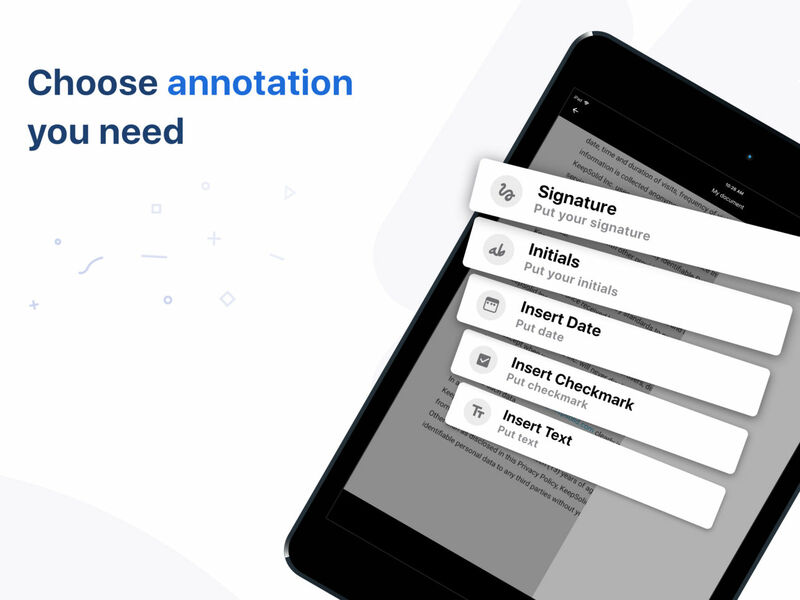 Its also possible to sign using a stylus or without a stylus right on the document but by saving the signature, a lot of time is saved and a consistency is maintained. Also, other details like Name, Address, etc can be saved for future use by saving them as image (snippets). There are many other apps available that perform the same task; even Photoshop can be used for this but the ability to share documents on the go with ease is what sets KeepSolid Sign apart from the crowd. 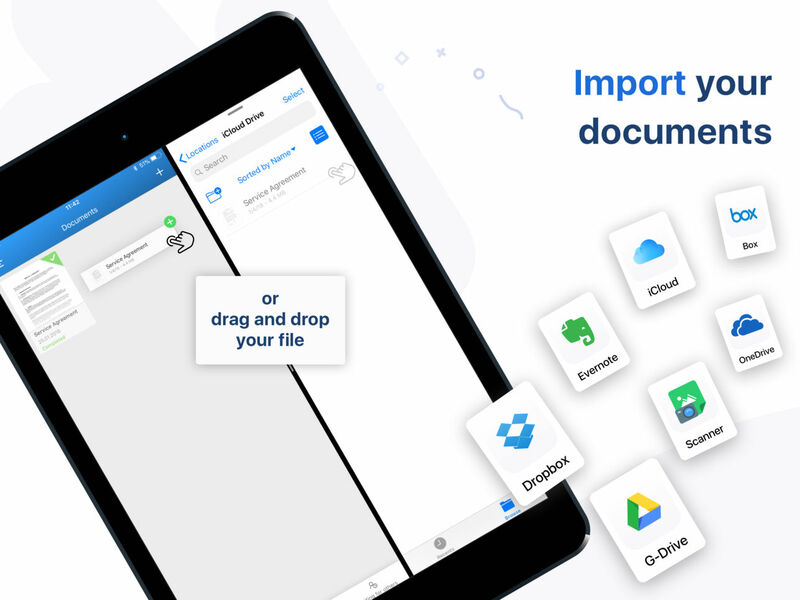 The service lets users share documents directly through the app or the website without going through the pain of emailing the document and also saves from the hassle of (re)downloading files. The document when shared with someone will appear in their “waiting” tab and when the person signs the document, the status of the document will change and it will automatically update in the senders account. 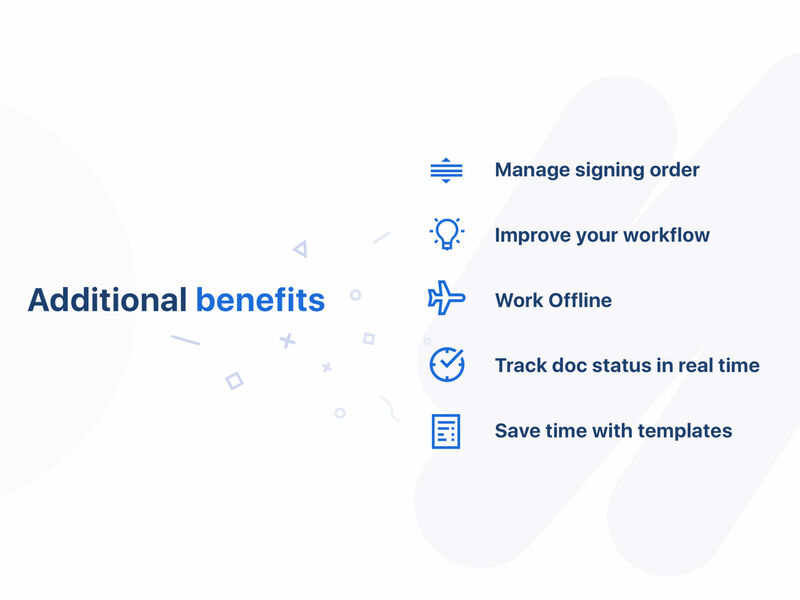 When the staus of the document is changed, the respective users will receive a notification informing them about the changes so that they don’t miss it, essentially improving the efficiency of the whole process – no need to constantly check if the user has signed the document and reverted back. Working as a team? Great, KeepSolid Sign comes handy for teams more than single users. Think of it like a WhatsApp group, add all the users that are to sign the document in their respective column, the same document will be updated for all the users. Same for teams, all the users will receive a notification informing them that a document has been shared with them and it requires an action. The service supports all major cloud storage services – Dropbox, Google Drive, Box, Evernote, OneDrive, and iCloud Drive. In terms of security, the app lets users choose between Passcode, Pattern, TouchID on iPhone or Fingerprint Security on Android. As all the features mentioned above are premium, the service is not free but its worth every penny. 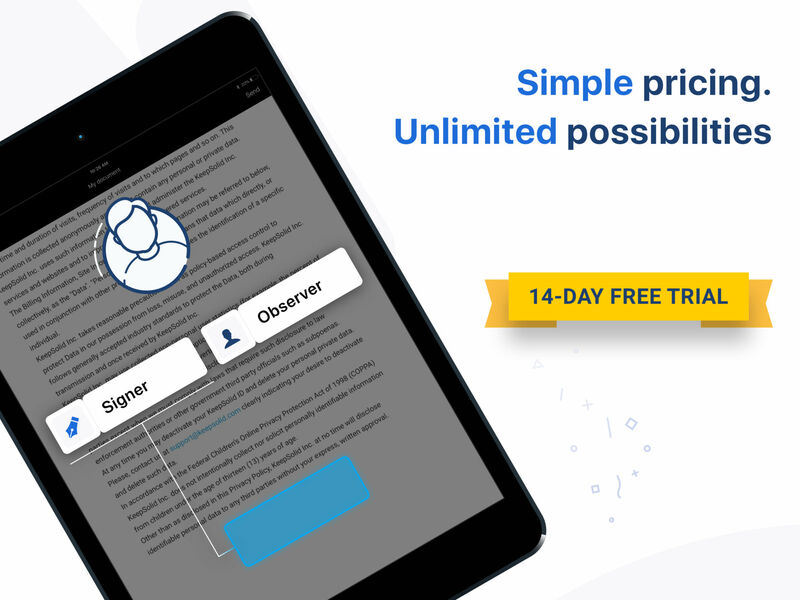 New users get to use the service for free for 14 days.